Hello, adventurers! 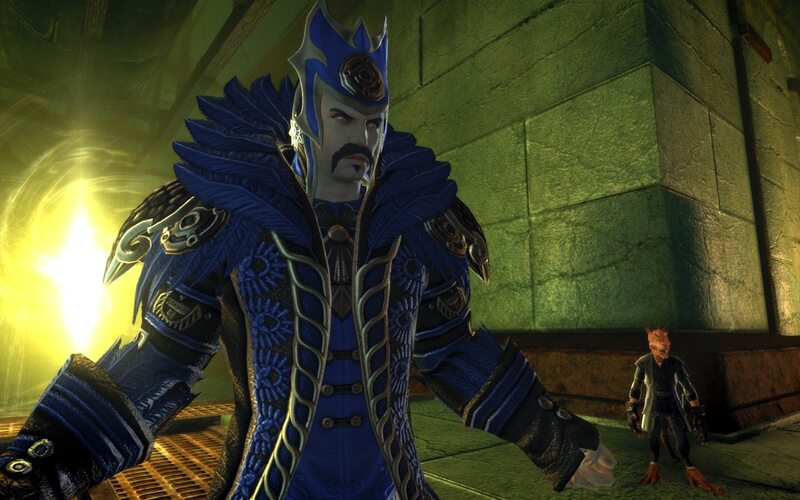 We’re here to talk to you today about the Illusionist’s Gambit, our newest skirmish in Neverwinter: The Cloaked Ascendancy. This skirmish will test your wits, your brawn, and your ability to think on your feet if you become a chicken. This skirmish is available to play for max and low level players. Our goal with this skirmish was to deliver an experience that was fun both on the first play through and on the twentieth. We’ve put in lots of random obstacles that can be combined together to create new experiences each time. Sometimes the floor will become ice, other times enemies will explode, and sometimes you’ll be randomly turned into a chicken, and that could all happen at once! We have several hazards and modifiers that can be combined together in different ways on each play through to help keep runs feeling fresh and exciting. 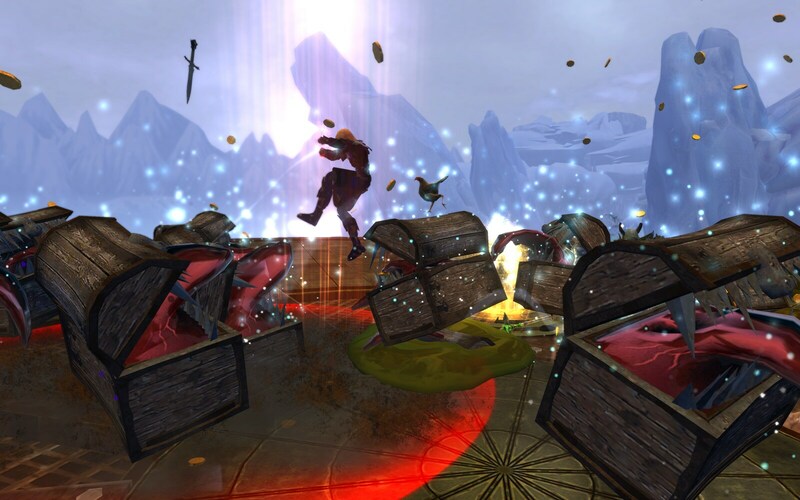 Adventurers will also encounter randomized groups of enemies working with each other to create new and difficult challenges. 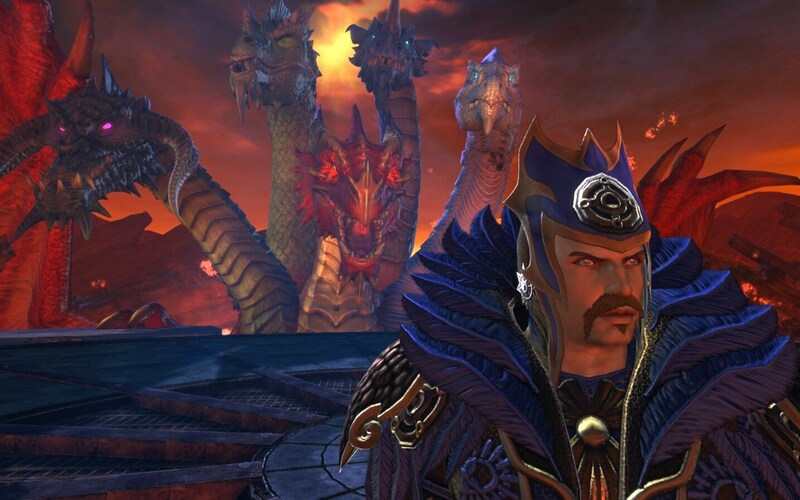 Illusory Thayans may appear alongside Illusory Barbarians, while another run may have you facing off against illusory orcs and Plaguechanged. In the midst of fighting waves, adventurers will face larger challenges, maybe a red dragon, a beholder, swarms of mimics, goblins, or gelatinous cubes, to name a few! The team had a lot of fun coming up with the different challenges within the skirmish. We’re looking forward to adventurers experiencing the different combinations of challenges that we’ve thrown into the skirmish, as well as the little easter eggs that we’ve sprinkled in the background of the random environments you’ll see. 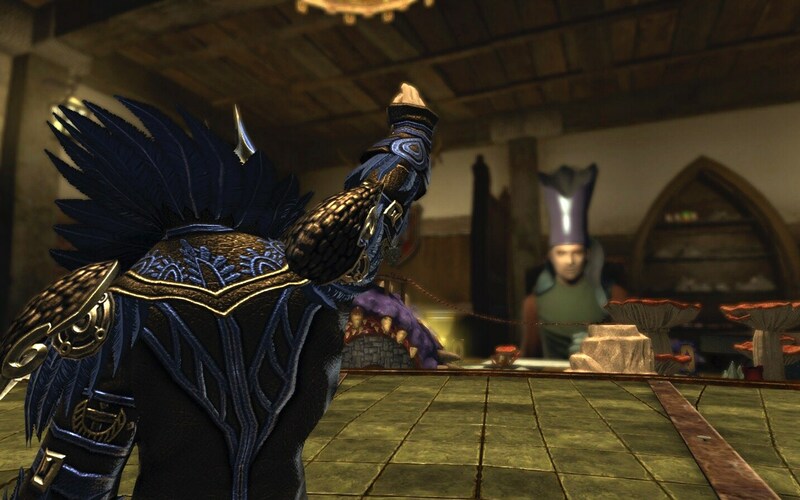 The Illusionist’s Skirmish can be seen now on our Preview shard and will be live with Module 11: The Cloaked Ascendancy. See you then!